We so hope you’ve enjoyed our series – covering some of my favourite places and things to do in Cape Town. We live in a beautiful city, and even though it’s winter it doesn’t mean that Cape Town is any less awesome. 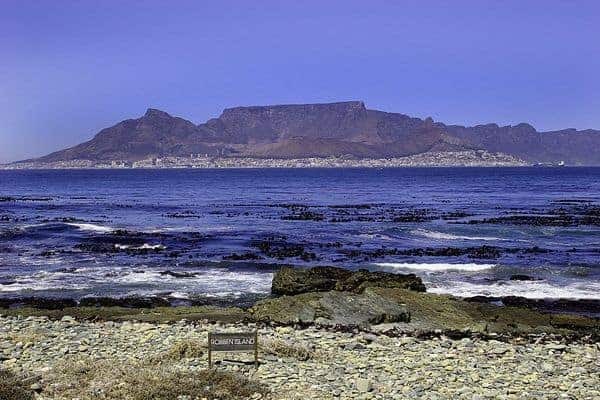 The views are spectacular and the history is important – visiting Robben Island is one of the top things to do in Cape Town.